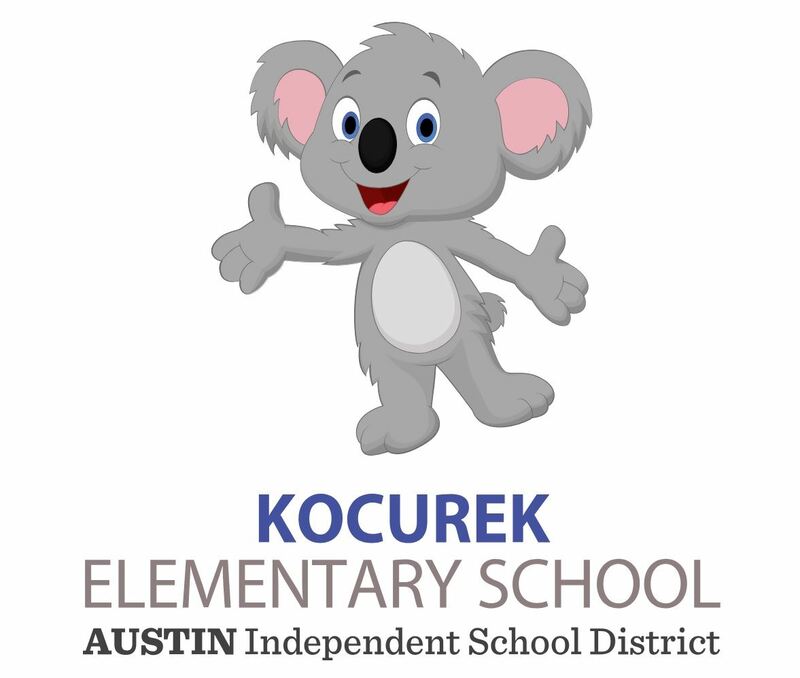 We will be visiting the Kocurek Elementary School this Thursday. The school will be presented with a donation from our Club and you will also get a chance to have lunch at the school and view a class vision screening (live) for their PK3 class. Please meet us at 11:30 in the Multi Purpose Room. Just come to the front door and your name will be at the desk, where you will get your Visitor's Pass. Meeting will start promptly at 12pm and ideally we would like everyone to have eaten by then. Sandwiches will be provided from Schlotzky's at a cost of $10 each (includes drink). Please enter the campus only by Affonshire Way, if you enter any other way you will get ticketed.